Eggplant is in season. 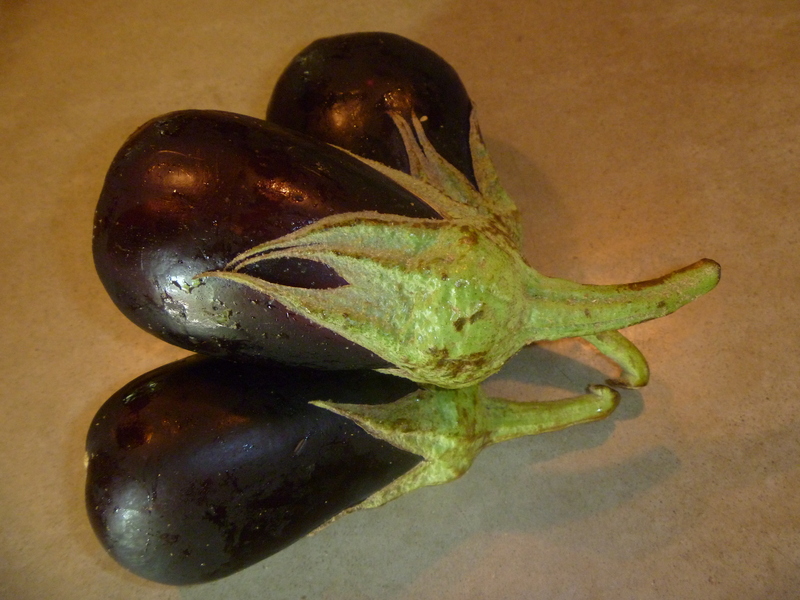 As a family that eats locally and seasonally that means that we must embrace eggplant. And while I really enjoy this dense meaty vegetable, I have a very hard time selling it at my dinner table. This past week, my curry with eggplant had the guys leaving skid marks in the driveway on their way to In and Out Burger.